The revised and updated 3rd Edition of the Custom Knives Buying Guide is now available. 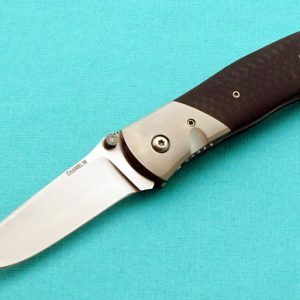 The only book ever written for the Custom Knife Collector. 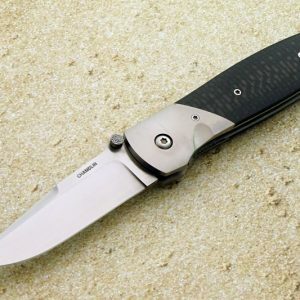 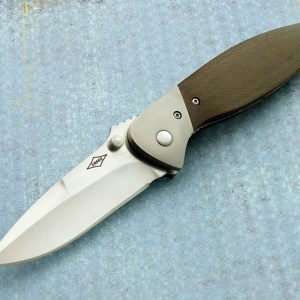 It discusses strategies and suggestions for buying custom knives in today’s fast moving market. 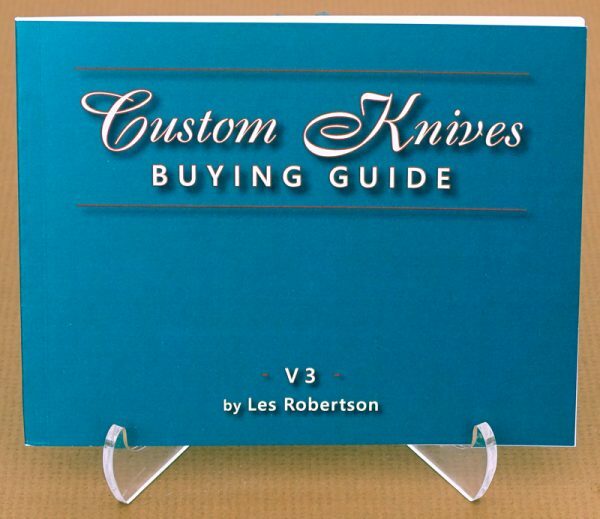 This small 80-page handbook features lessons learned over three decades by Les Robertson.